From simple and practical to a luxury spa-like retreat, the choices for your bathroom remodel, update or new construction are almost limitless. Let your imagination run wild browsing a Modern Supply kitchen, bath and lighting showroom where top-quality products are displayed in stunning galleries. It’s all here—tubs, showers, sinks, faucets, toilets, shower enclosures along with cabinets, bathroom vanities and lighting. 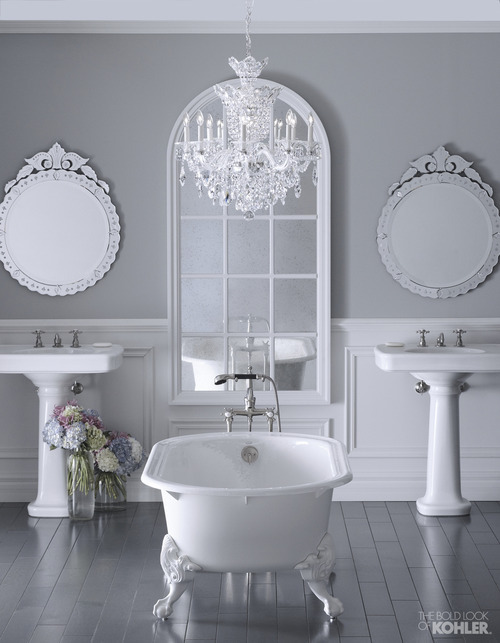 A Modern Supply design consultant can help you find the bath products that will complement your personal taste and home’s style. We’re more than a big box store! Modern Supply is an EPA WaterSense partner carrying green products to reduce water usage. Go green!